Technical Work. Yeah I know, who has the time right? Whether you’re a complete beginner or a seasoned pro, every musician can benefit from regular technical workouts. I have seen the results first hand both in my students and my own playing. Working on the technical aspects of your playing will make everything else you play feel easier in comparison. 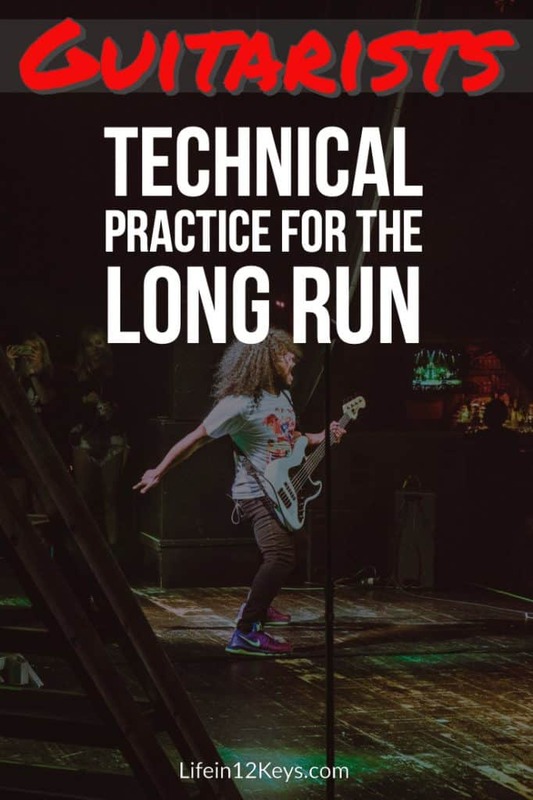 If you’re in a cover band and have a large setlist to maintain, a regular technical workout will keep your fingers moving, build up endurance and make even the hardest passages easier over time. If you’re a composer or work primarily on original music these routines will keep your hands in shape in a shorter amount of time compared to a band rehearsal or short 45-60 minute show. This gives you more time to write/compose while still maintaining your chops for playing live. Classical musicians work on technique ad nauseam. A demanding Classical repertoire requires constant maintenance to keep pieces at performance level. Other reasons to work through a technical routine include picking up your instrument after a long lapse of months or even years. Your brain is telling you that you used to be able to do this or that, but your hands may not be cooperating yet. A regular technical regimen will snap your hands back into shape in no time. For the purposes of this article, I’m going to focus primarily on pick-style technique. 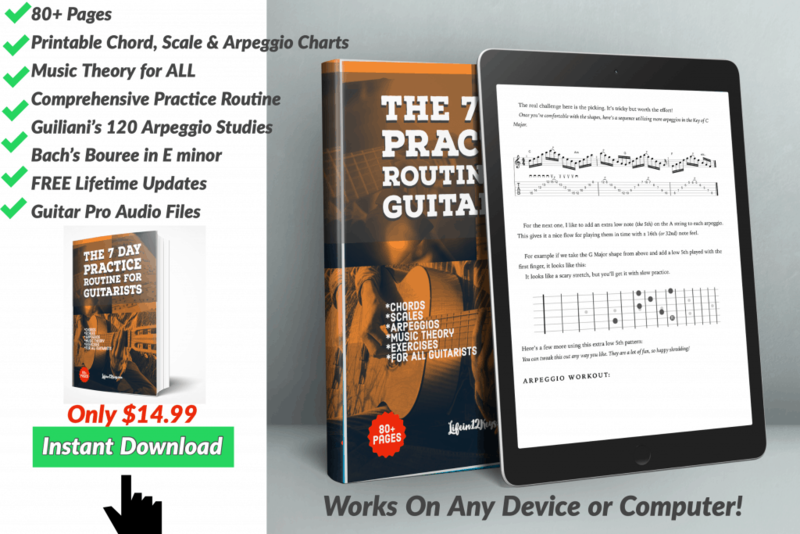 These workouts can easily be altered to work on finger-style guitar or bass and even bowed instruments like the Cello or Violin. You’ll just need to eliminate the high “B” and “E” strings accordingly. The Modal Workout is something I put together initially for myself as a routine I could complete in a fairly short period of time.. (about 30 minutes at 120 BPM, all 7 modes) and still, maintain my right and left-hand chops for rock and metal gigs. This workout has evolved over the years from simple a scale practice into the complete routine included below. It encompasses standard alternate picking straight, in 3rds, “in fours” and some string skipping and arpeggios which lie within the modal scale shapes. Also toward the end of the routine are some legato (hammer-on/pull-off) sections which will help left-hand strength and coordination. I’ve changed this many times and still find myself tweaking it to benefit certain aspects of my technique that may need more work than others. It is written in G Major (Ionian) but you should do these using all 3-note-per-string diatonic modes. I like to do them in a different key every time which makes improvising or writing in other keys much easier. If you’re not familiar with these shapes learn them first before trying the workout. 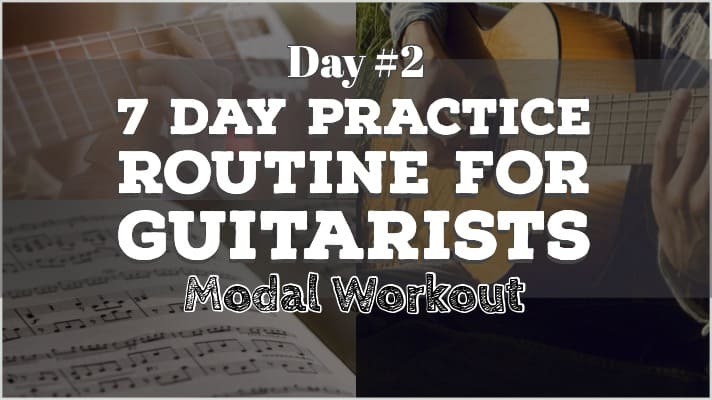 The Modal Workout For Guitarists. 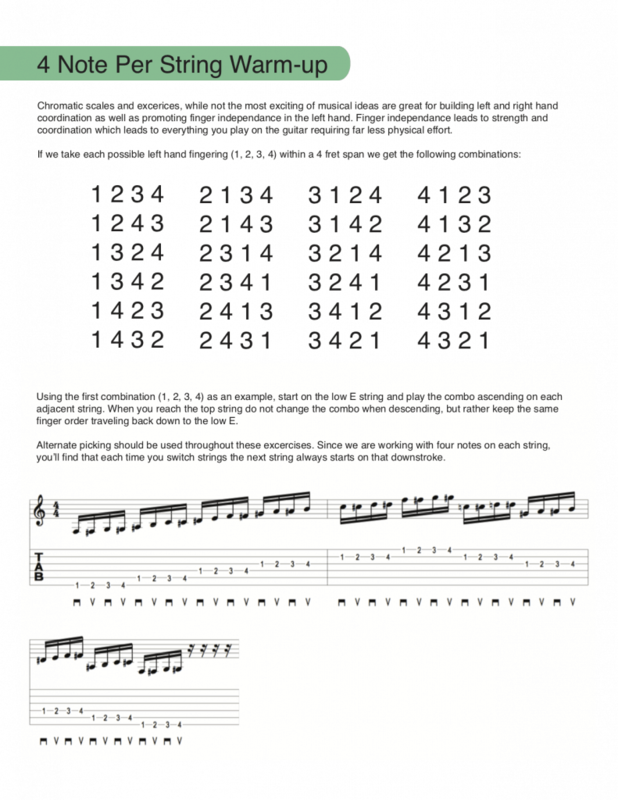 If you want something a little more technical and without memorizing or learning complicated scale sequences try these 4-note-per-string combinations. This is something you can do sitting in front of the TV or in the morning while having your first cup of coffee (gasp). I could stop this article here (or there)..and if you’re a younger guitarist or bassist, feel free to move on or get practicing. If you’re like me ahem, … over 40.. I have some news for you. You NEED to do these types of workouts regularly and now more than ever. As we get older we may, (or if you’re lucky), may not start to feel the effects of aging. I hate to use the “A” word.. but its a reality for a lot of players over 40 or 50. Arthritis can completely destroy your playing and put an otherwise busy musician out of work at an early age. It may start in your bigger joints first.. but it will eventually move to your arms and hands. Hopefully, you have good genes and you’re not experiencing any symptoms. Perhaps you may never have them. The good news is we can combat this and if we keep up the fight can continue to play until well into our old age. I know a few people who are having issues now. One guitarist I know in his 40′s and another in his early 50′s who are both having issues with their hands. I won’t name any names but I can tell you that neither of these guys do any type of technical work and only practice the bare minimum of whatever band or project they play in requires. Sorry but that’s not enough. If you’re a rock player and the extent of your practicing encompasses brushing up on the ZZTop or Ted Nugent licks you learned 30 years ago.. you are in for a rude awakening. If you only play original music, chances are you’re not breaking new ground and typically what you “write” doesn’t push you technically. On the flip side of this coin, the musicians who are playing at a high level in their older age are also the ones who practice at a high level daily. For guitarists look at Paul Gilbert (Mr. Big, Racer X) who continues to improve well into his late 40′s. Billy Sheehan (Talas, David Lee Roth, Winery Dogs) at just over 60 is better than EVER. Al DiMeola, who in an interview recently said he still does his picking routines daily, is recording some of his best work ever in his late 50′s. 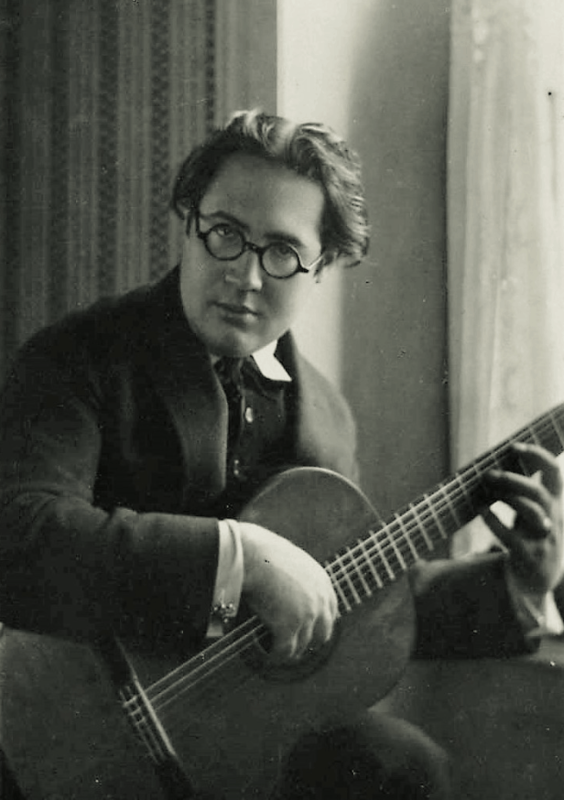 Look at extreme examples like Maestro Andres Segovia, the father of the classical guitar who was concertizing well into his 80′s.. and at a high level employing the same famous daily scale exercises he published nearly 70 years ago! 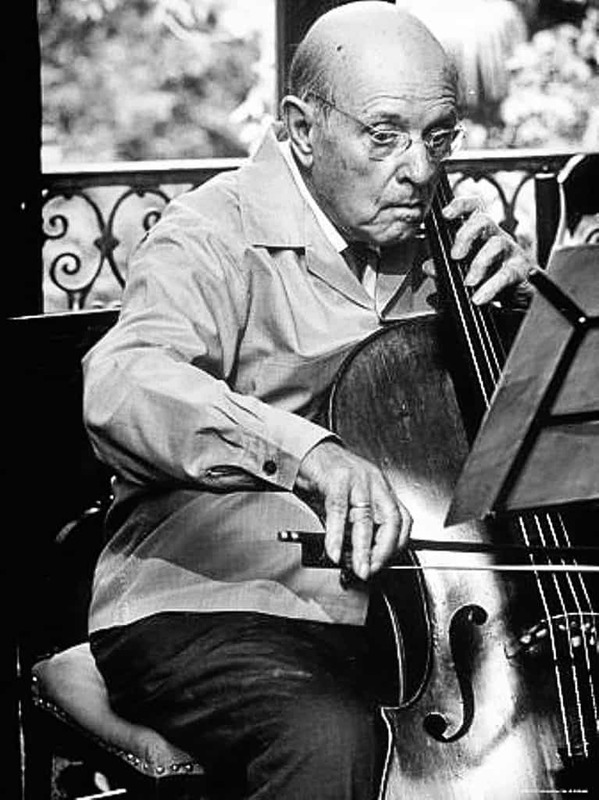 Pablos Casals the revolutionary Spanish Cellist practiced the 6 Bach Cellos Suites, one per day, 6 days a week into his 90′s. Pablo Casals by all accounts could play these highly demanding pieces as well as anyone at the time of his death at the ripe old age of 97. These musicians inspire me greatly and give me hope that I myself can enjoy playing at a high level for many years to come. Over the years I’ve made some changes to the way I practice the guitar as well as the way I approach practice in general. The results have been so good I felt this would make a great story. If you’re like me and you’re reading this, chances are practicing is an important part of your life and you want to continue to improve at your craft. If you’re not like me and you’re happy with mediocrity, by all means, STOP practicing now. Just kidding.. ok… Trust me, this will help you regardless of your skill level or time allotted for practice. I decided a few years ago that it was finally time to get serious about my Classical Guitar obsession. I had been dabbling with Classical Guitar for years and my standard fingerstyle technique was good by rock standards but nowhere near the high level of a REAL Classical Guitarist. This might be my mid-life crisis actually. I mean I’m really happy with the way I play the electric and acoustic guitar in a Rock, Blues, Metal, Funk, Jazz/Fusion context. I got that. There are some small things that continue to improve but for the most part my overall feel, style, note choices etc.. have basically been the same for the past 10 years or so…and I’m FINE with this. So where to go now? What to do? Motivation to actually PRACTICE can be hard to find. I’m lucky to work with many different bands, musicians and various styles of music and shows. Even at my busiest, there isn’t much challenge other than the standard memorization, arranging and gig deadlines. 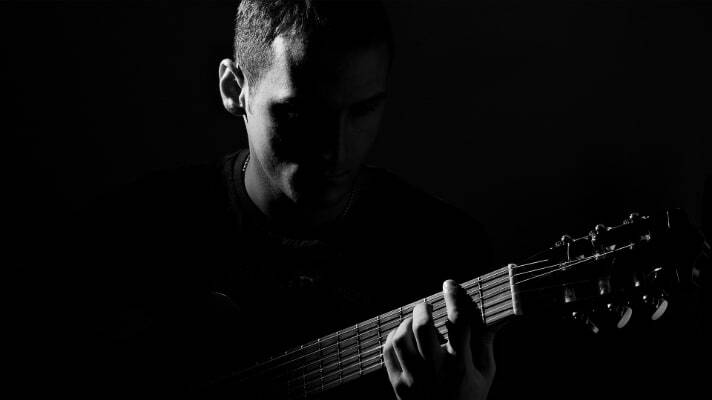 Classical guitar challenges me in a way I’ve never been challenged before and it takes work. Lots of work. Which brings me back to the topic of practice. I decided in mid-December to get some input from some other professional players and/or peers. Most of my musician friends in my age group don’t practice (anymore) so they were not much help. 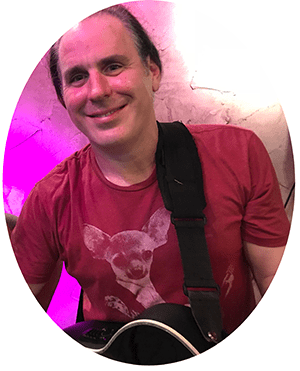 In my search for serious help I came across a Classical Guitar player in town named Brian Hayes (http://www.classicalguitarorlando.com) I decided, what the hell, I’ll take a few lessons and see what I can get out of it. I believe strongly that nobody is above a lesson or 2 now and then regardless of how good you think you are. Not only did I make an awesome new friend, I finally got organized in the practicing department. UPDATE: My Full Book is Done! Brian encouraged me to keep organized, or rather GET organized. I had the Guitar skill but I was spinning my wheels because I was all over the place with what I was working on daily. I was playing guitar all the time but I wasn’t practicing correctly and I wasn’t making progress. It seems so obvious to me now, but there are so many different ways to go about this it can be hard to put a meaningful routine together that promotes progress. Keeping a practice sheet seems logical. 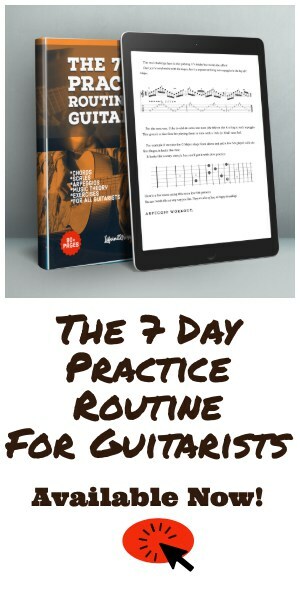 It can also seem like something that is for a lesser or even beginning guitar player. “Hey, I’m already a good player why would I need to log my practice? Right?” WRONG. In my opinion the longer you have been playing the more you need to get organized because of all of the years of experience, information and techniques that become a blur and clog up our brains. I love technology, so when Brian asked me to list all of the pieces I had worked up I turned immediately to the “Notes” app on my iPad. It also was similar to an organizer to-do list type app he himself used. Just a simple note taking App listing your daily routine can go a long way to getting organized.